Train4Food offers some of the best online food hygiene courses in the UK. so if you study an online food hygiene course from us, you will gain an industry-recognised certificate on completion. If you handle food you must recieve food training. This is to ensure the safety of your customers, but it will also protect the reputation of your company and ensure the profits and security of employees. If you spend time and money on training you deserve the best. This course is suitable for individuals that are working with a variety of foods both raw and ready to eat. This course is suitable for those serving drinks and meals and those handling low risk or wrapped foods. This course is suitable for those handling or preparing all food types. This course is suitable for those handling foods which will be later be cooked (low risk), or packaged foods. This course is suitable for individuals who handle foods for sale, ready packaged or unwrapped and ready to eat. This course is suitable for those who handle and serve low risk, wrapped and packaged food. For supervisors and managers whose roles require them to have an in-depth knowledge of food safety systems. Having an allergic reaction to a food stuff can cause illness and somnetimes death. Everyone who works in the food industry need a knowledge of allergens and understand which foods can cause allergenic reactions. Which Food Hygiene Course is correct for me? Making sure you purchase the correct Food Hygiene Course is something that Train4Food can always help with. 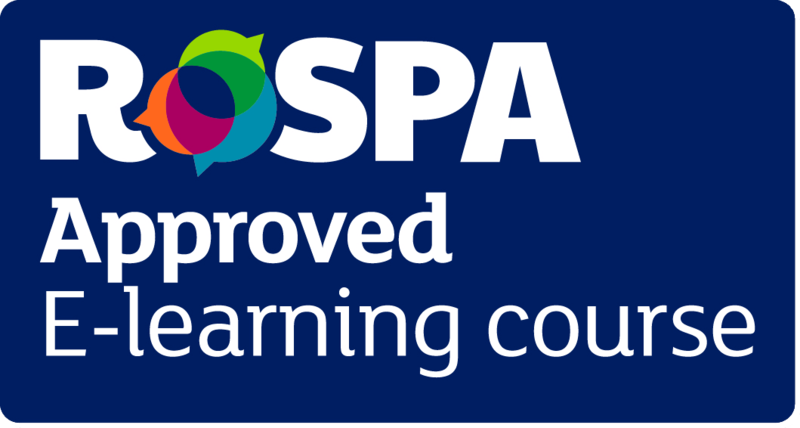 Not only can you read all about the different courses on our website but we always offer advice over the phone if you would like to discuss your food hygiene needs. Comprehensive food hygiene courses that covers all the fundamental elements and provides the knowledge to produce safe hygenic food. Designed for anyone that provides ready to eat food or handles and prepares high risk foods. Suitable for workers of fast food businesses, kitchens, restaurants, hospitals, hotels and cafes. Need training in a Level 2 Food Hygiene & Safety course? For any worker that may handle low risk foods such as biscuits, fruit, or food that is already packaged. Designed for people that do not handle and high risk food directly and may work under supervision. Suitable for bar workers, delivery drivers, kitchen cleaners and front of house staff. Take a basic food hygiene course with our Level 1 Food Hygiene & Safety course. Do your staff need food hygiene training? Food poisoning outbreaks, including E.coli infection, Salmonella, Norovirus and Listeria, are at an unacceptable level all over the world. Such infection may cause at best unpleasantness, at worst severe sickness and even death. For businesses, a food poisoning outbreak can cause the loss of reputation, loss of contracts, prosecution and even closure. Good training will help support good food handling practices in your staff, and will ultimately protect your customers and your reputation. Do I need to renew a food hygiene certificate? Food Hygiene Certificates don't expire but it is recommended that you renew your food handling knowledge every 3 years as a way of staying upto date with any changes to legislation or food hygiene technological developments.